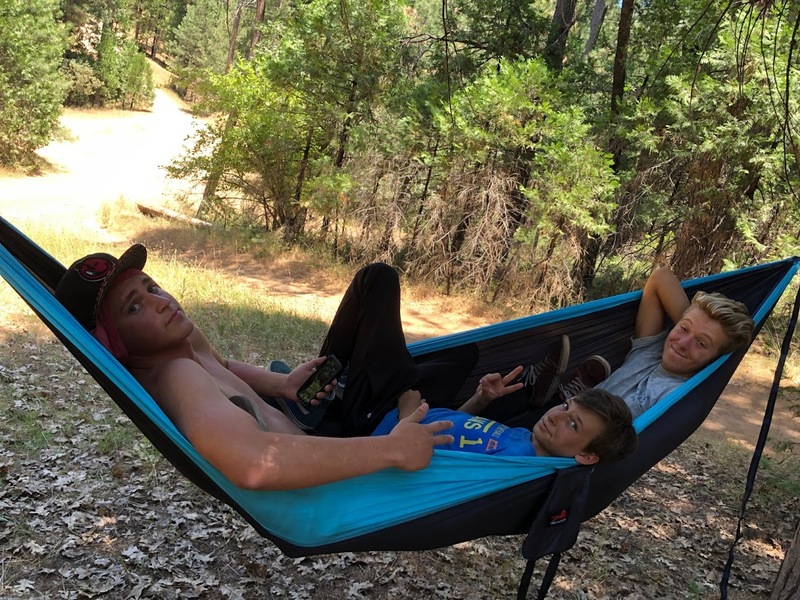 Our 2019 Summer Retreat will take place once again at Camp Oakhurst in Coarsegold, CA, and is open for all incoming 7th graders through outgoing 12th graders. The dates are July 31st- August 4th and the cost will be $325 per child. This will be a great time of growing in our faith through the study of God’s Word, praying together and worshipping through song. Likewise kids will strengthen and create new friendships that are so vital to pressing on in their faith. Oh, and did we mention that there will be a whole lot of fun? Giant Swing, High Ropes Course, Archery, Paint Ball, Gaga Pit, Giant Slip and Slide, Hiking and more! Be sure to set these dates aside. More details to come!